New around here? No problem. Our Level 1 Pilates class will help you learn the basic Pilates exercises, fundamentals of Pilates and the concepts behind them, while giving you a great workout. There are no upcoming “Pilates for Level 1/Intro” classes on this day. Think core strength, flexibility and mind-body awareness. 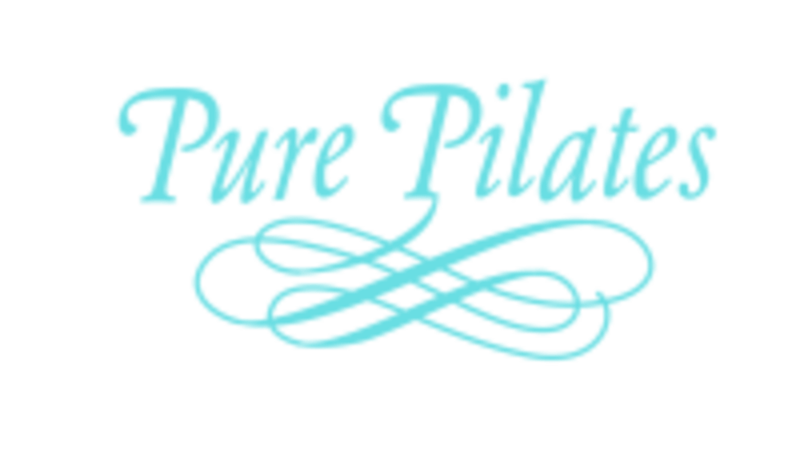 If that sounds like your kind of thing, let Pure Pilates introduce you to Pilates, a form of exercise that focuses on a strong, balanced body. Pilates builds your strength organically – using exercises derived from the ways we naturally move. Regardless of your fitness level, Pilates is always challenging. That’s because it puts specific emphasis on the body’s core. If you want to build a health body from inside out, you’re in the right place. Their group reformer classes are offered seven days a week, and there’s one for every fitness level. While their sessions are centered around the Pilates reformer, they also incorporate exercises using the mat, jumpboard, box, magic circle, stability ball, hand weights and therabands. Want to feel longer and leaner (who doesn’t?)? This well-rounded workout focuses on strengthening the entire body – especially the core – with exercises that emphasize coordination, balance and flexibility. Brandi is super sweet and helpful. Great class - left feeling really rejuvenated! Brandy is so great! Always get a good overall workout. I loved this class. We worked on our core quite a bit and with weights. Definitely a nice switch up from the other Pilates classes Ive been to. I enjoyed doing different moves/stretches that I havent done in some of the other classes. It was a great workout that focused on the entire body. Very informative instruction. Very good level 1 class.